Last Friday I had the privilege of attending the final session of the inaugural BizTalk Summit in Australia, sponsored by BizTalk360 and Mexia Consulting. 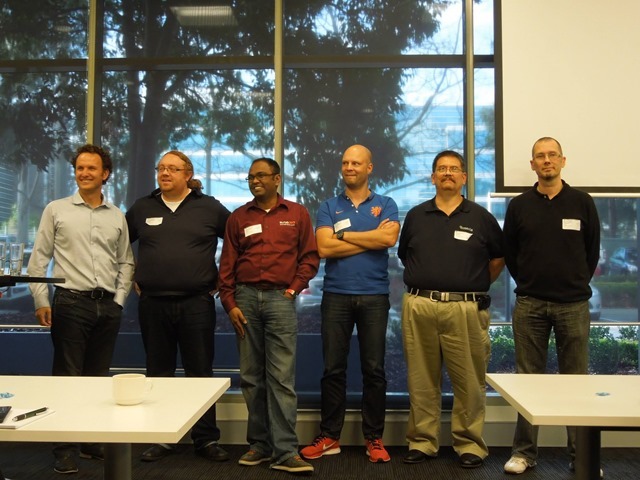 This was an experimental event, bringing together no fewer than six Microsoft Integration MVPs (three from Australia + three others from Europe) to deliver a whirlwind tour of consecutive one-day events across three cities (Melbourne, Sydney and Brisbane). What a great event! !